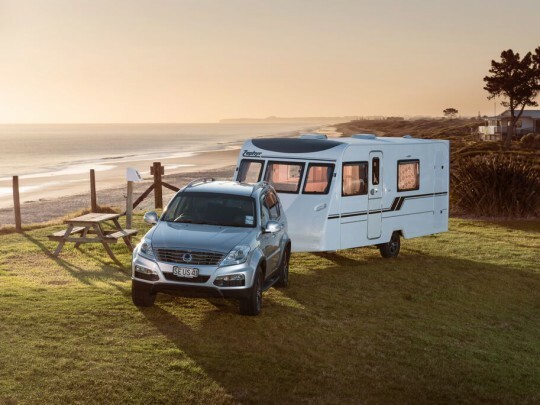 Zephyr Caravans are an iconic ‘Kiwi’ caravan brand who were originally built in Dunedin by Modern Caravans, in the early 90’s. Zephyr was purchased by Trail lite Caravans in Pukekohe where they built the Zephyr caravan till the late 90’s. 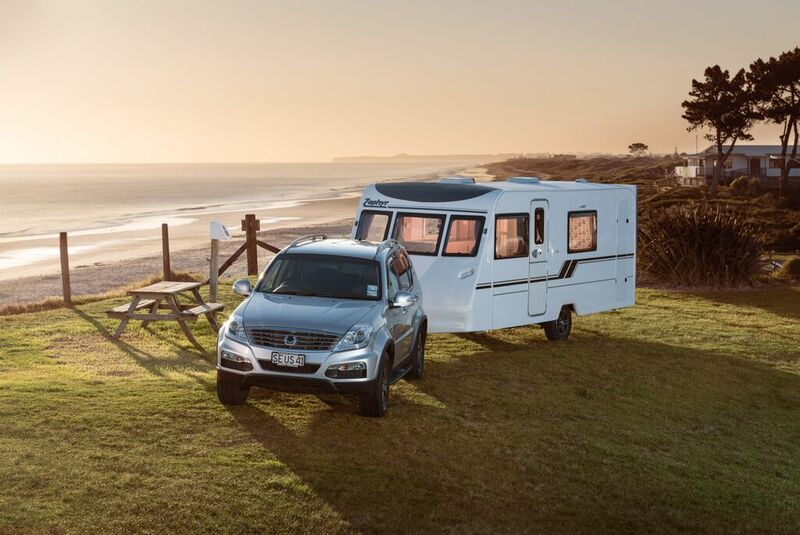 Fast forward to 2015 and Zephyr Caravan have now become part of the Leisure Line and Southern Star Caravan stable. 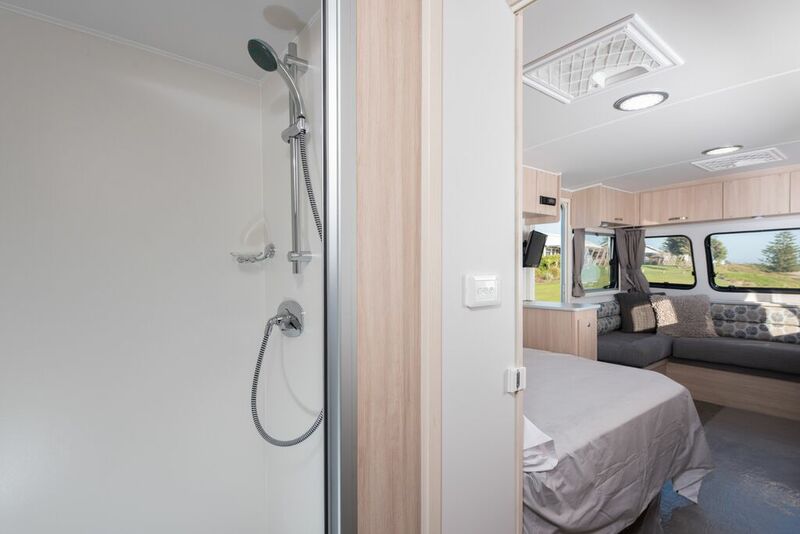 Zephyr has come about from our Families desire to build a quality locally built touring caravan to compete with the European imported caravans on, weight, layout and price. We are extremely excited about our new venture and for nostalgic reason very happy to see the Zephyr Caravan making a comeback. 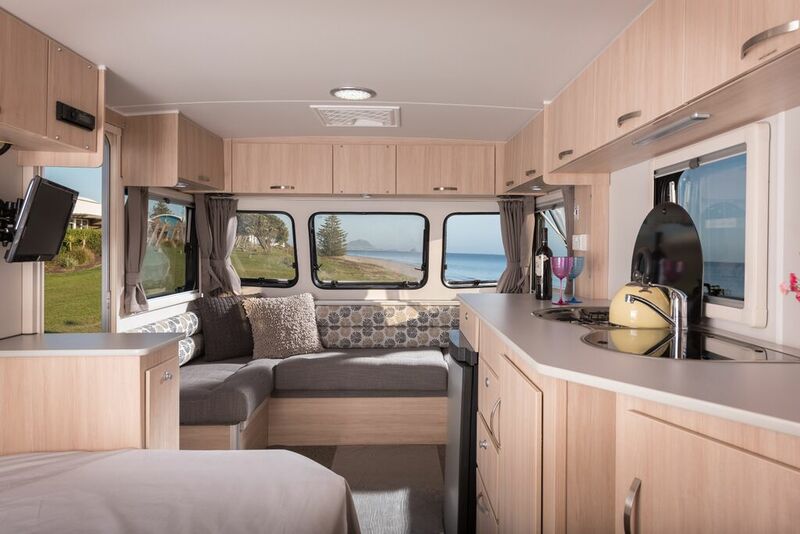 Like the way our Zephyr Caravan's look?